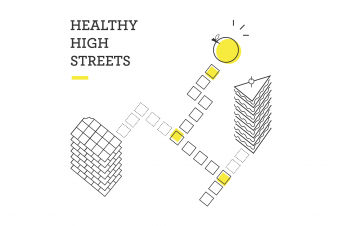 How can we make our high streets healthier for children and young people? Innovation Unit announces the three London high streets we’ll be working in to tackle childhood obesity. 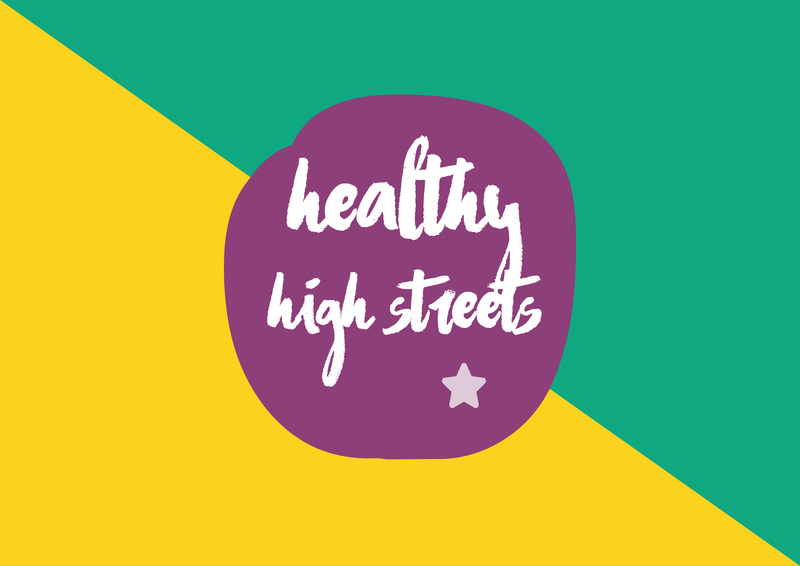 This week we are excited to officially launch Healthy High Streets, a project working in the high streets of Haringey, Southwark and Lambeth to transform the way local businesses make food choices and make it easier for children and young people to eat healthily. 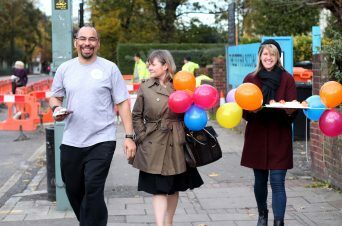 In support of the launch, food businesses on each of the high streets are offering specially prepared, healthier meals FOR ONE WEEK. These meals will be available at a reduced cost for children and young people, and for parents who come in with their children. Do you have an idea that will make healthier food choices easier for children and young people on your high street? 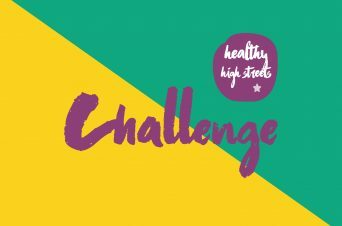 We will be running an innovation challenge prize that will fund winning ideas that help create healthier high streets Want to find out more about the challenge? Click here.